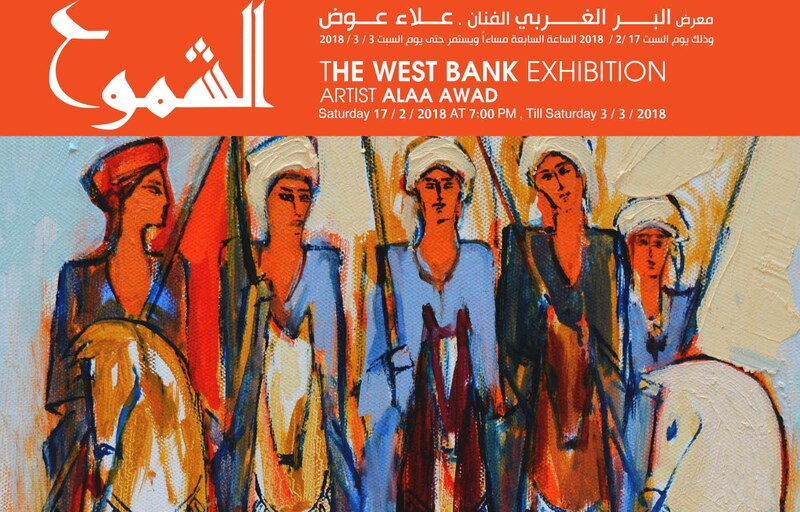 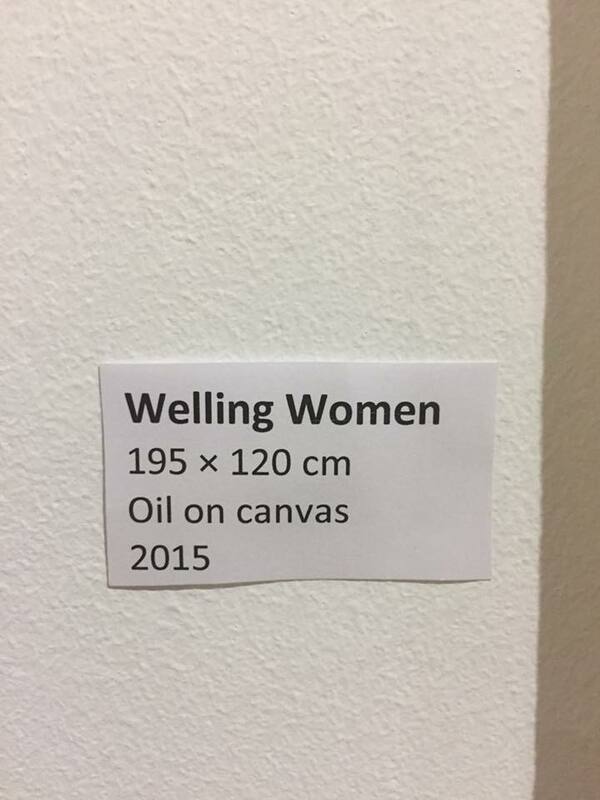 The West Bank in an exhibition. 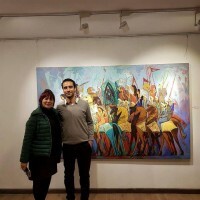 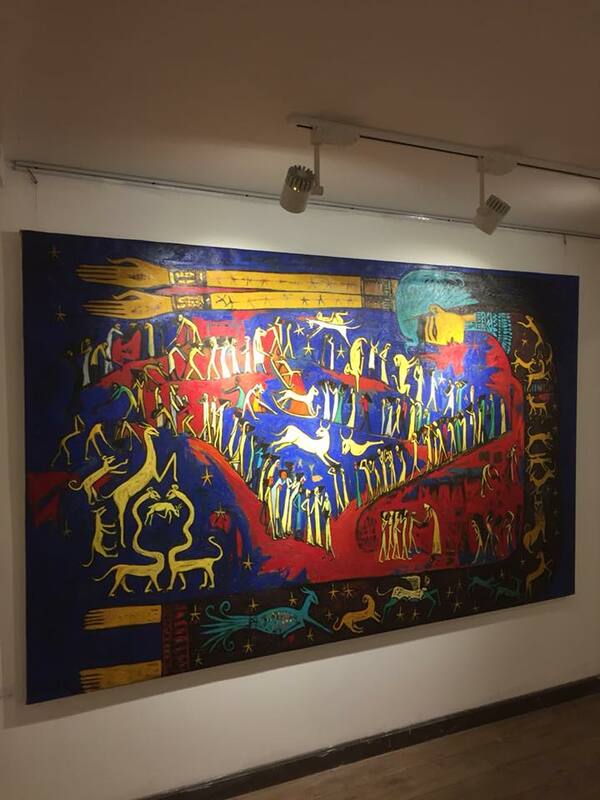 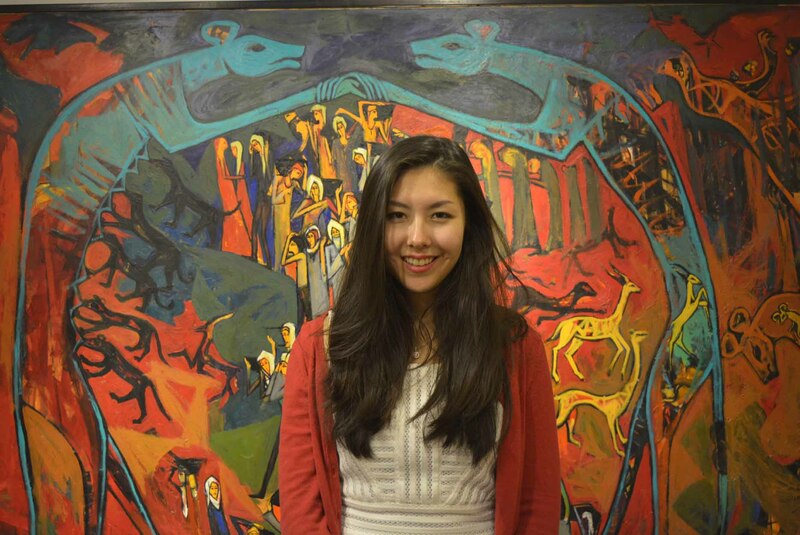 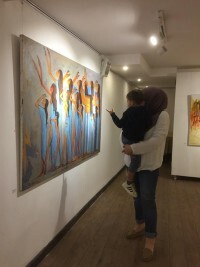 Luxor’s famed West Bank, home to a vast number of fascinating tombs and temples that date back to Egypt’s New Kingdom has been the focus of the painting exhibition “The West Bank” from Alaa Awad at al-Shemou3 Gallery in Maadi, Cairo. 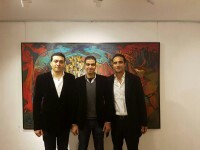 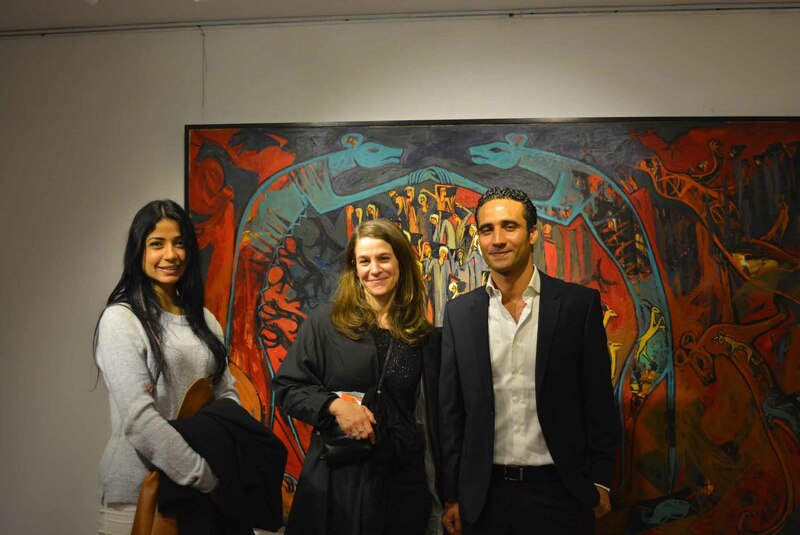 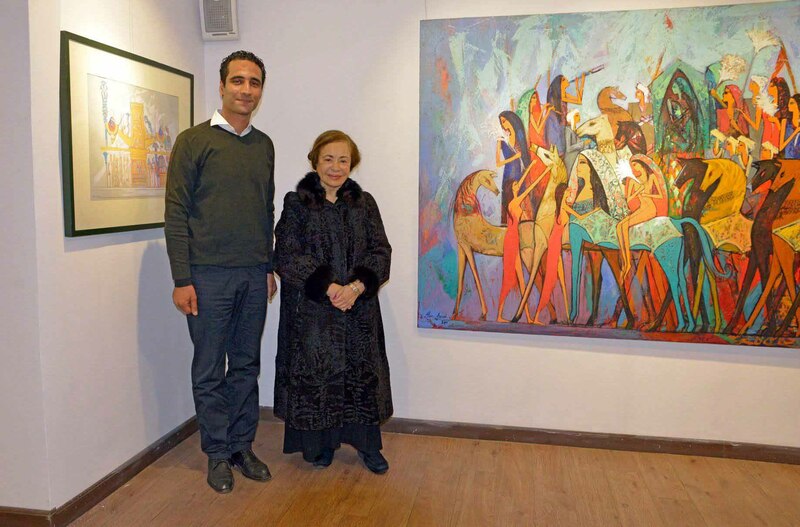 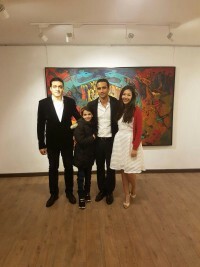 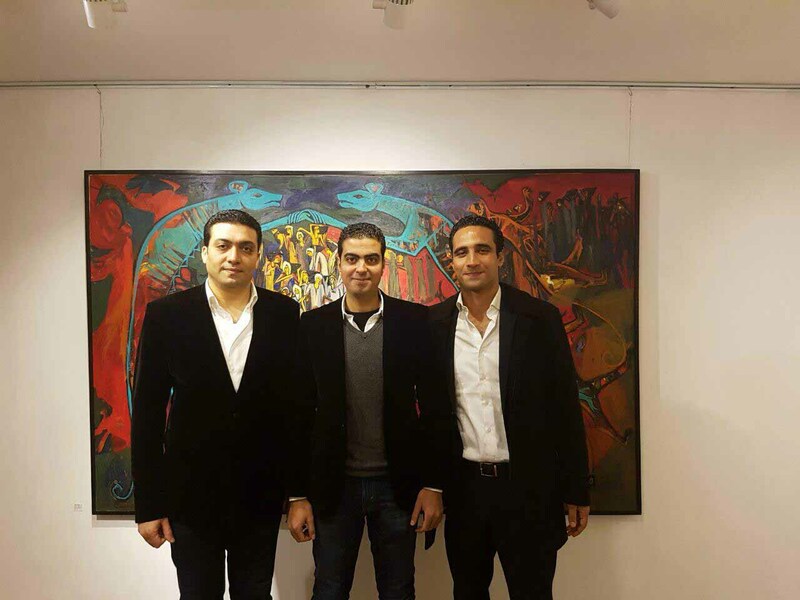 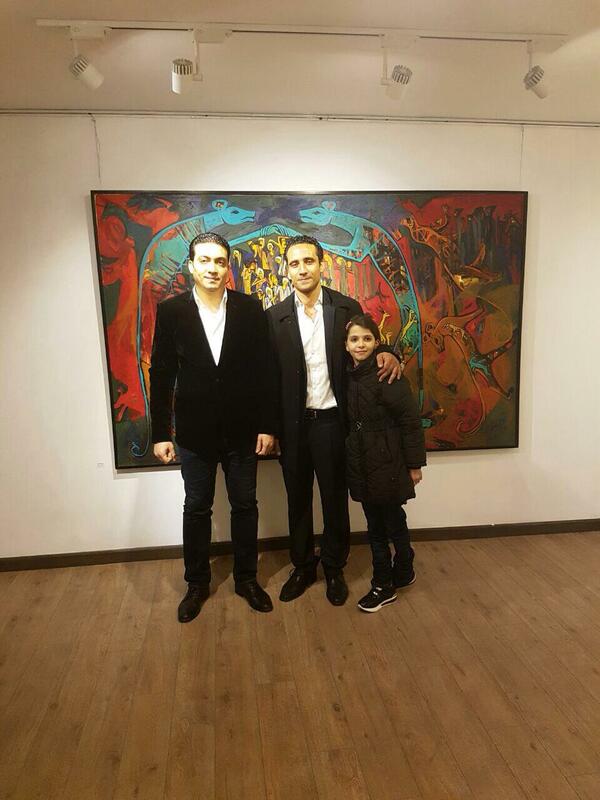 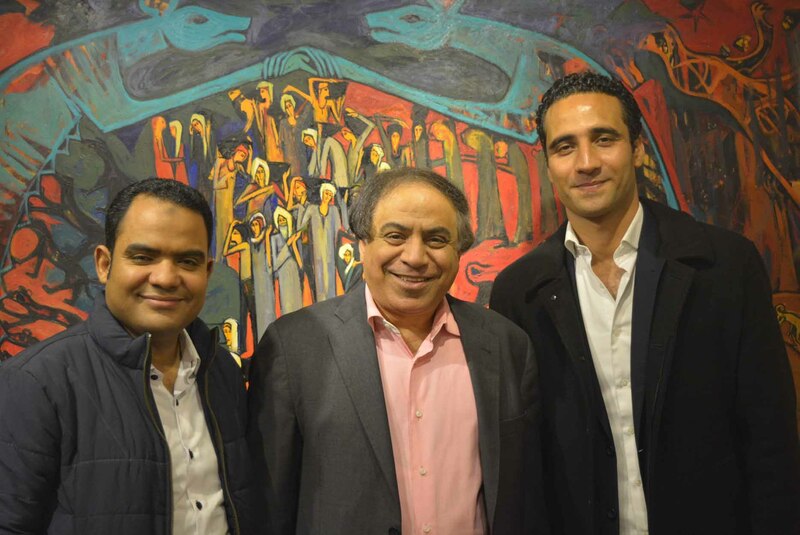 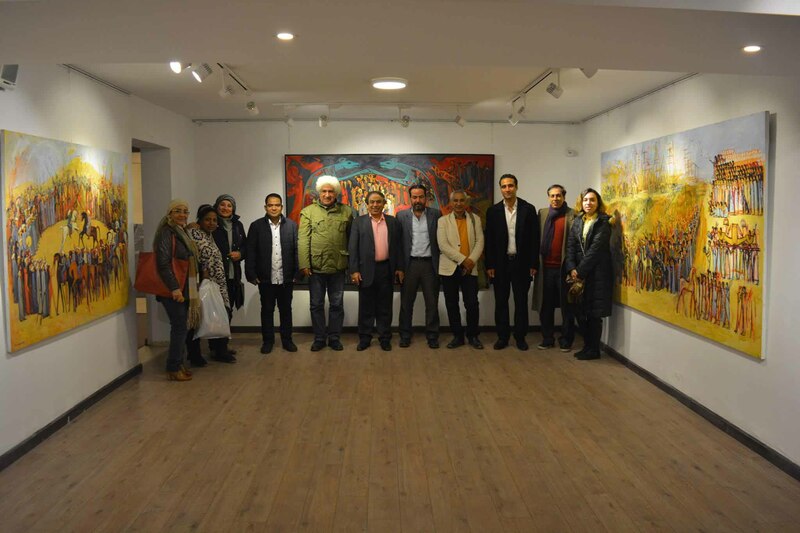 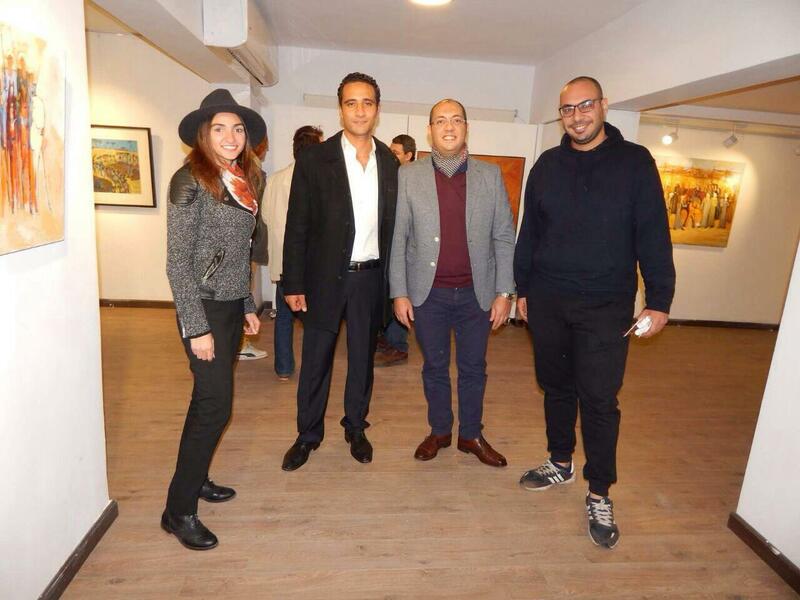 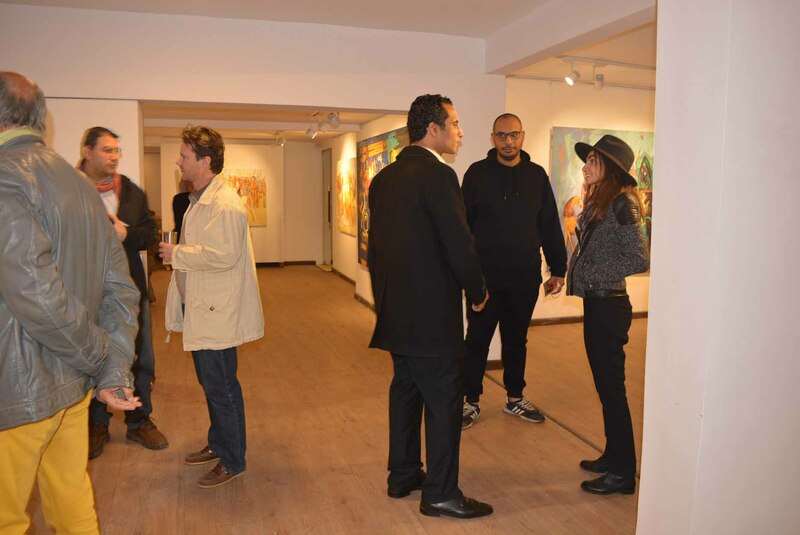 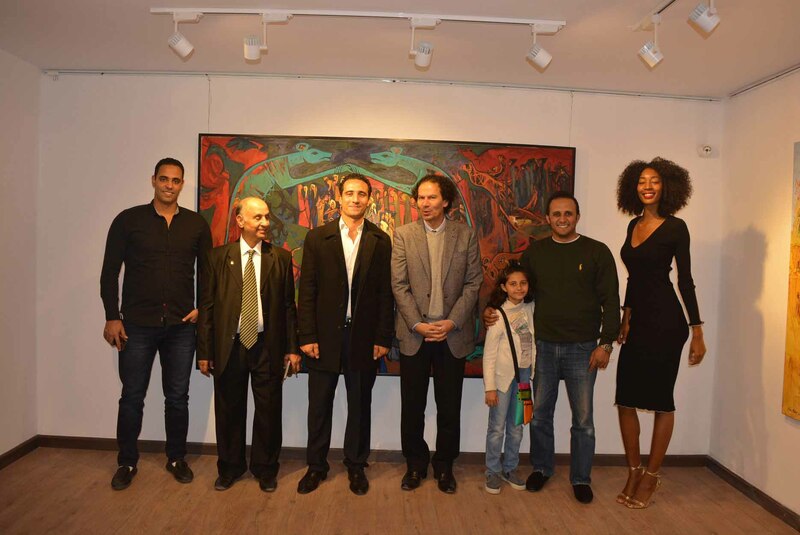 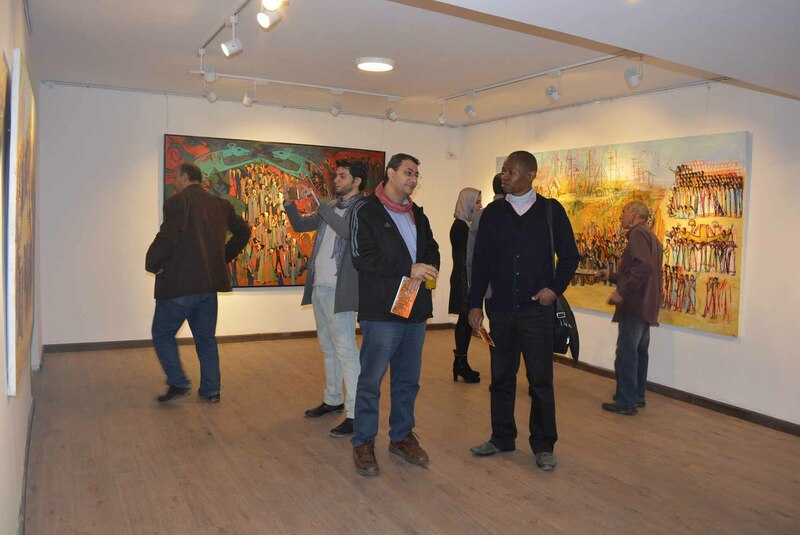 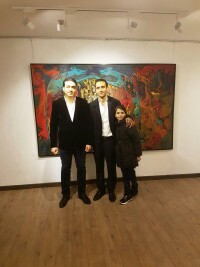 The exhibition is organised by Lotus Abdel-Karim, General-Manager of al-Shemou3 Foundation for Culture and Arts. 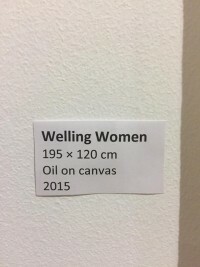 It opened 17 February and runs till 3 March. 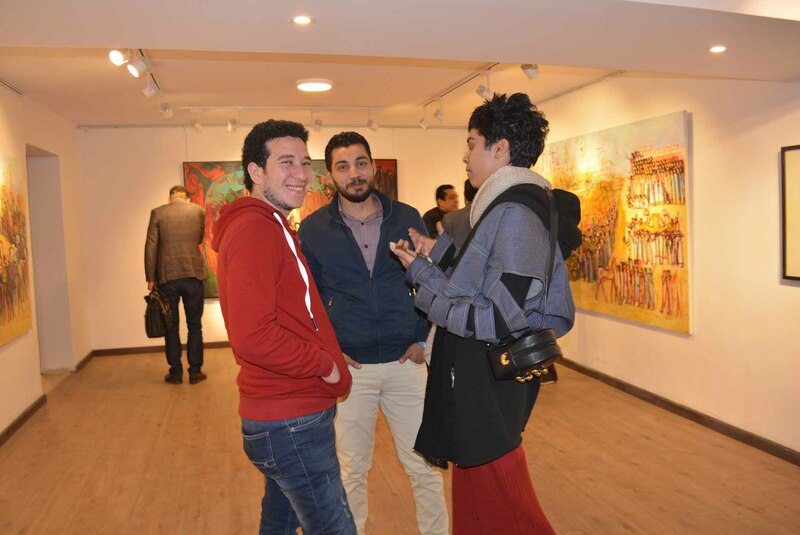 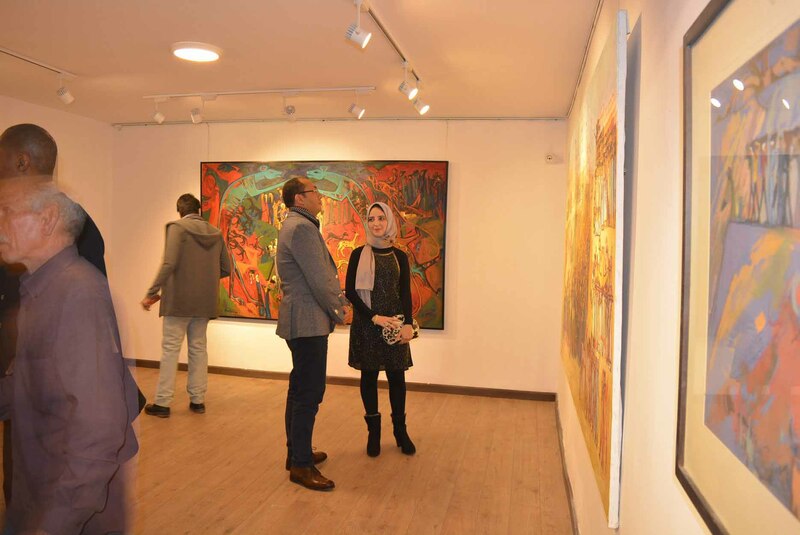 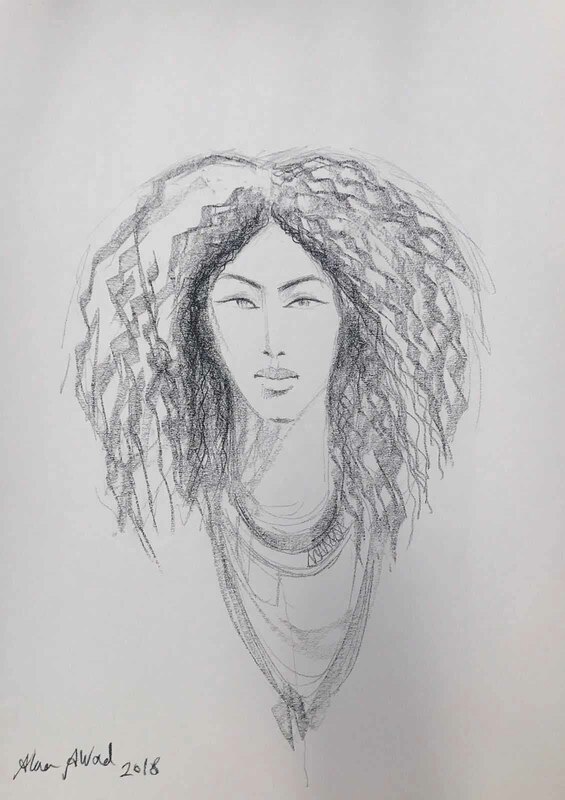 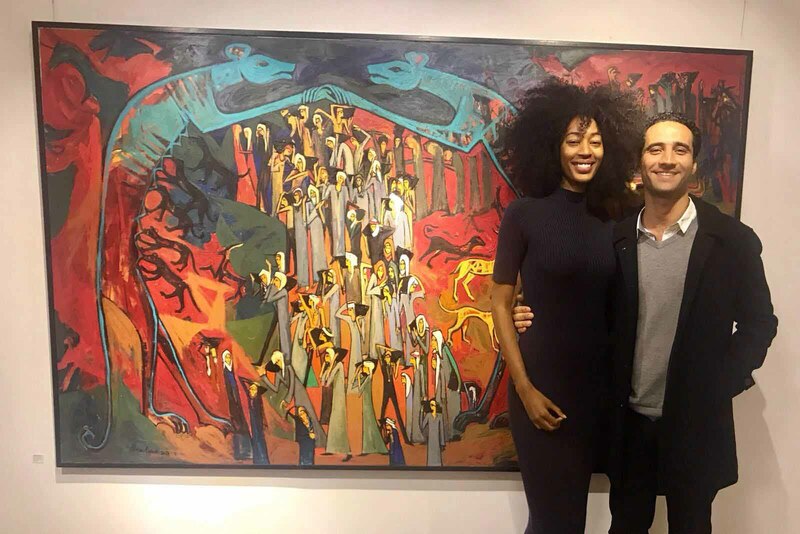 The theme title of the exhibition reflects his source of inspiration: the ancient Egyptian civilization and the art that expresses it on Luxor’s West Bank. 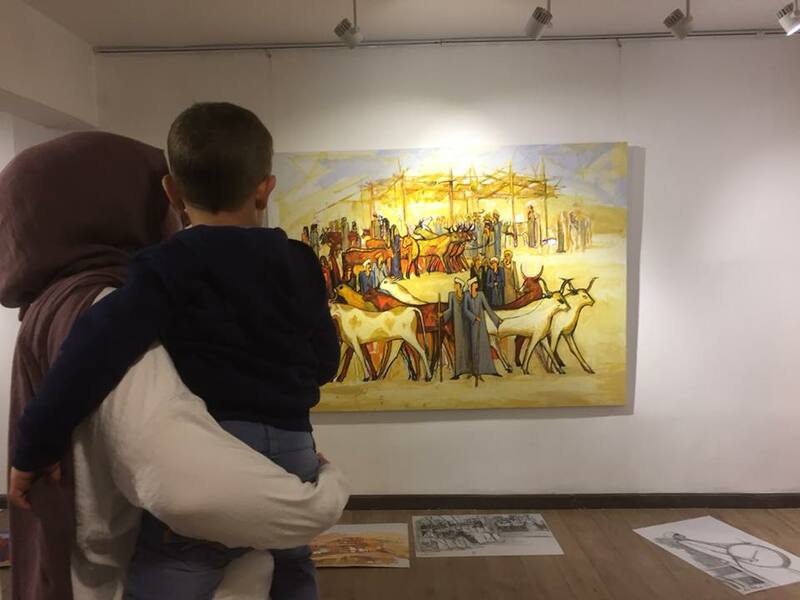 He tackles the aesthetics of folkloric heritage through depicting Egypt’s simple people, their life and activity. The influence of ancient Egyptian art is unmistakable in this paintings, the lines and formation. 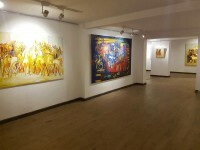 He uses light and shade to manifest the elements in his paintings and bring out the minor details.